John Henry Newman, the 19th-century's most important English-speaking Roman Catholic theologian, spent the first half of his life as an Anglican and the second half as a Roman Catholic. He was a priest, popular preacher, writer, and eminent theologian in both Churches. 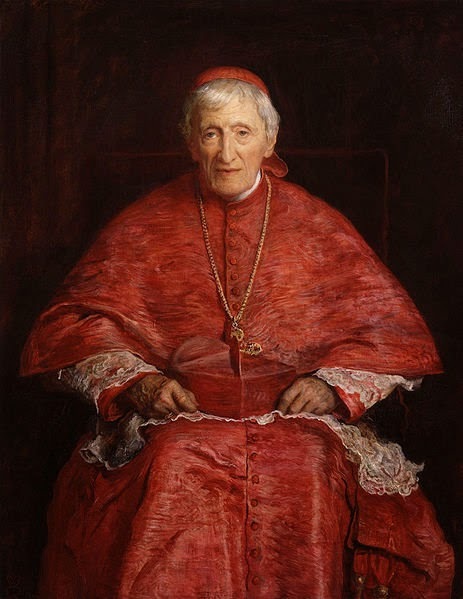 John Henry Newman has been called the "absent Father of Vatican II" because his writings on conscience, religious liberty, Scripture, the vocation of lay people, the relation of Church and State, and other topics were extremely influential in the shaping of the Council's documents. Although Newman was not always understood or appreciated, he steadfastly preached the Good News by word and example. Newman composed this prayer: "God has created me to do Him some definite service. He has committed some work to me which he has not committed to another.